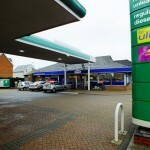 The convenience store in Spring road is an example of how Snax 24 works with a major fuel supplier, BP, and retailer Mace, to cater for the fuel and grocery needs of their customers. 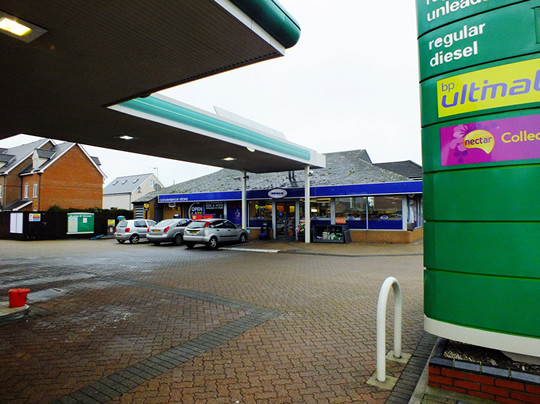 With over 50 sites Snax 24 work with other fuel suppliers such as Esso and Texaco to provide shops supplying fresh produce, fast food, drinks, papers, magazines and freshly baked bread and pastries for the garage customers. 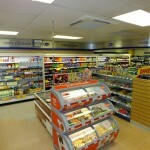 It is important that this one stop shop facility is consistantly available to sustain the stores customer base. 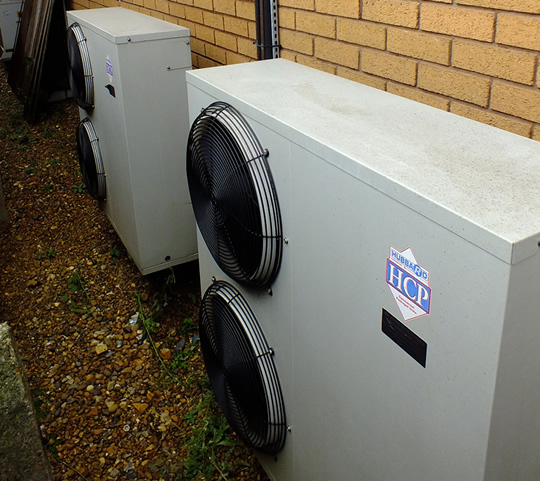 Due to our time proved company ethos of providing an exceptional service, Snax 24 has confidence that the prompt response at any time of the day of our directly employed engineers wil ensure minimal disruption and loss of trade should any fault occur. 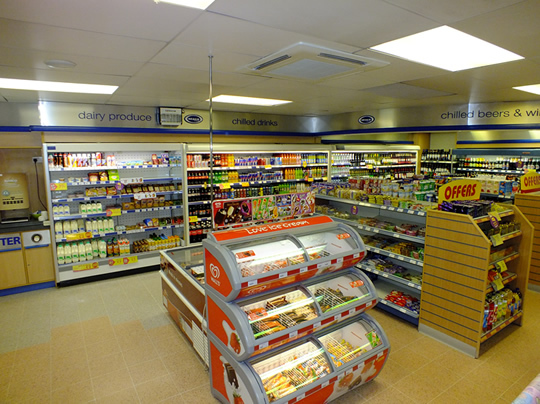 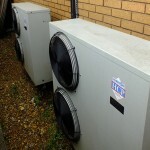 This relationship has resulted in Mac Marney developing a long history of repeat business with Snax 24, providing both installation and maintenance of the air conditioning, serve over counters and open fridges .